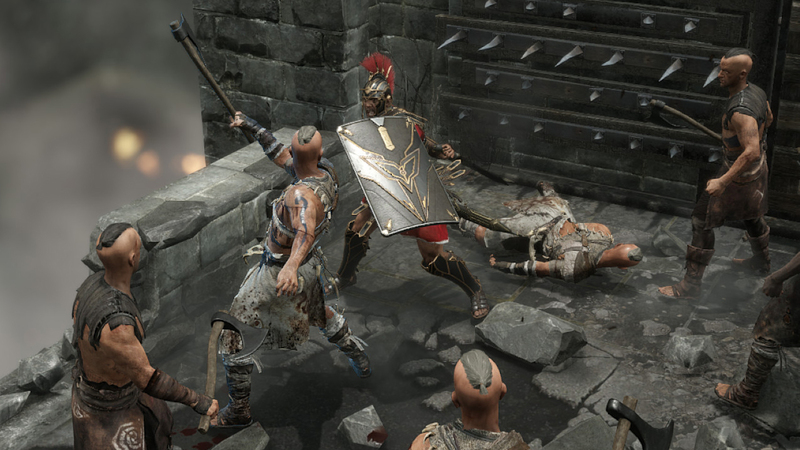 There’s an old saying, “When in Rome, do as the Romans do.” Well, the closest I have ever been to Rome is playing the newly released Ryse: Son of Rome, and apparently, the Romans tend to hack people into itty-bitty pieces. So, in an effort to follow the advice of this classic saying, I did so as well. In the game that is, not for real--that would be crazy. 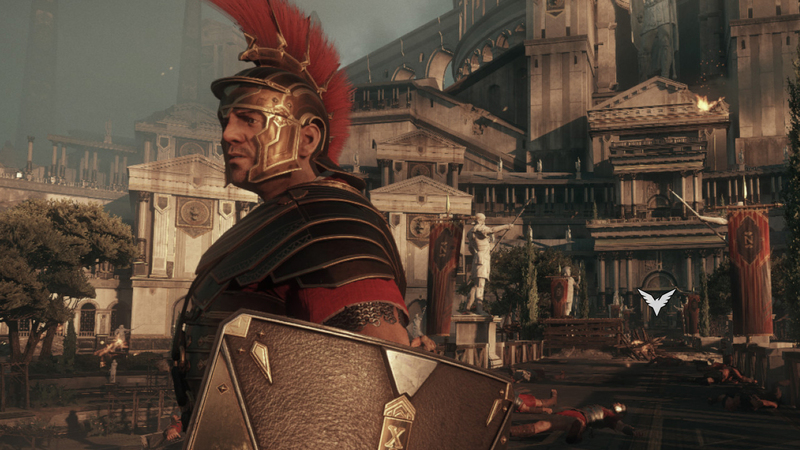 With my Xbox One controller firmly in hand, I led Marius Titus through the trials and tribulations of his life. His is a tale of revenge, spurned by the death of his family and a promise made to his father to “save Rome.” There isn’t much more to say about the story than that, because that’s about it. The linearity of the storyline offers little in the way of diversity. The order of operation is pretty much cutscene, fighting, cutscene, level complete. 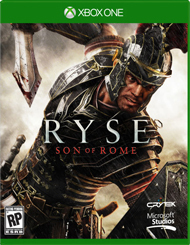 Not to say that it isn’t well done, clearly the folks over at Crytek put a lot of time and effort into this game, just not as much into the story. But where the story falls short, the visuals pick up the slack in spectacular fashion. 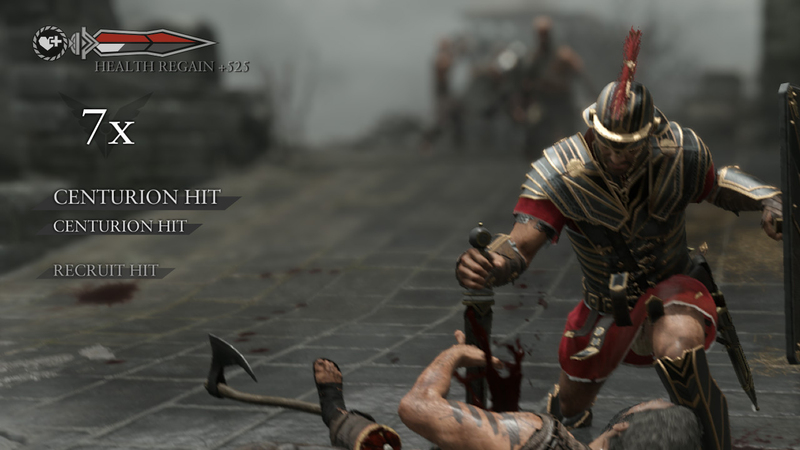 This is by far the strongest point for Ryse: Son of Rome, and the display of graphical capability demonstrated on this game shows us what the system is capable of accomplishing. Character models are absolutely gorgeous, and animations flow almost perfectly. The screen is chaos, especially during intense fighting on the front, where countless enemies, explosions, fiery arrows, and spewing blood fill every pixel to its capacity. Textures tie it all together, littering the screen with more details than you can perceive at any given moment, helping to sell the immersion further. 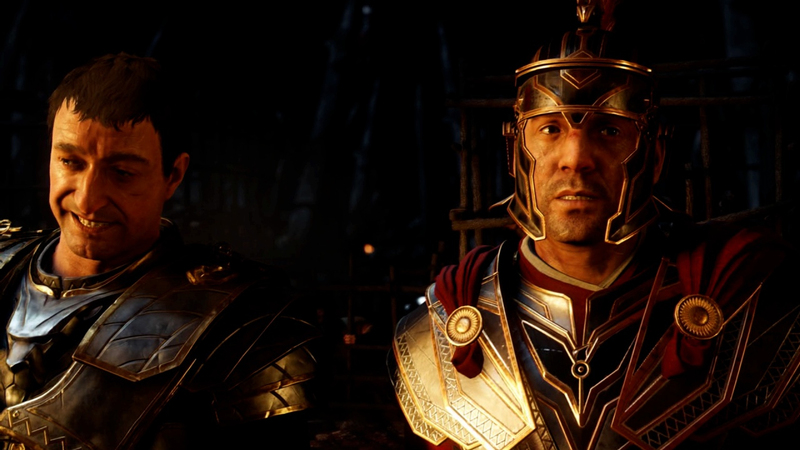 Ryse: Son of Rome is a cinematic experience to be sure, and nothing demonstrated this more than the countless quicktime executions you are sure to perform throughout the game. 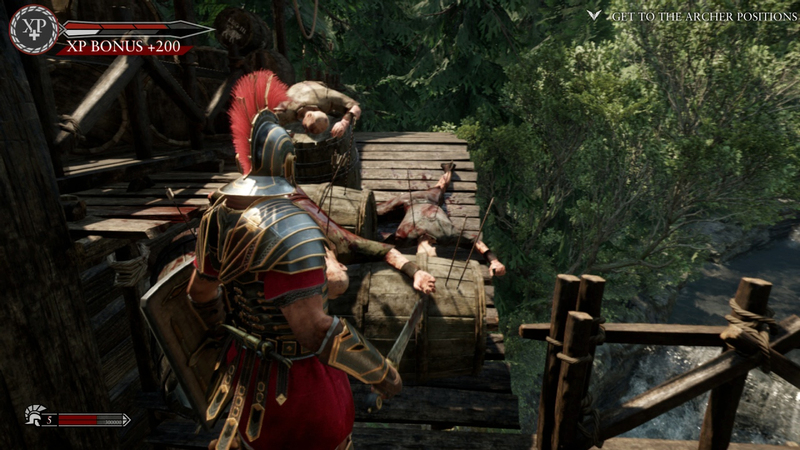 There is something to be said for these execution events, because they look awesome. 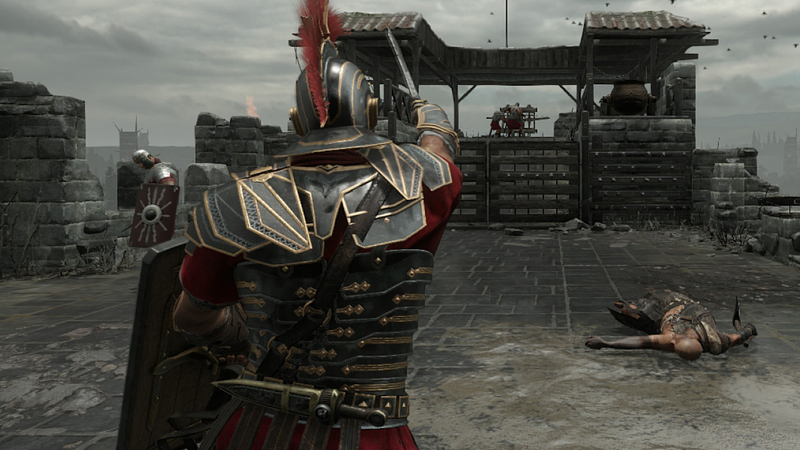 The first few times you complete these battlefield executions in super-fast speed to super-slow-mo combat that would look right at home in the movie 300, you might have to pick your jaw up off the floor. You feel powerful and gratified for having done it, and the presentation really sells the effect. Unfortunately, this shiny ability begins to wear thin relatively quickly, so much so that I wanted to forego the executions altogether. Sadly, this isn’t really an option. 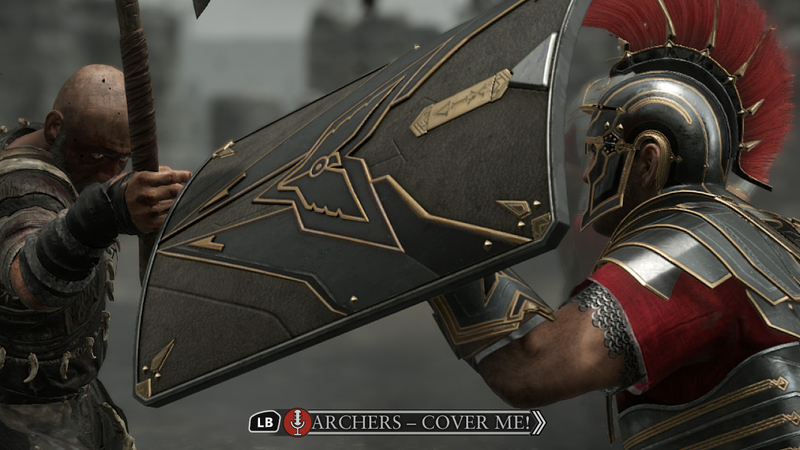 Completing combos and executions are how you use your skills and power-ups in the game, so unless you intend on doing a flawless run through entire sections at a time, executions are going to be a regular part of your career as a Roman soldier. This mechanic obviously highlights the visual abilities of the game, but also detract from overall combat performance. Outside of quicktime events, there are many more combat mechanics at your disposal. Chaining your hits together, blocking, breaking an enemy’s guard, and dodging are all present and make up the bulk of individual combat. Mastery of this system isn’t very difficult and integrates well with the execution mechanic I mentioned before. 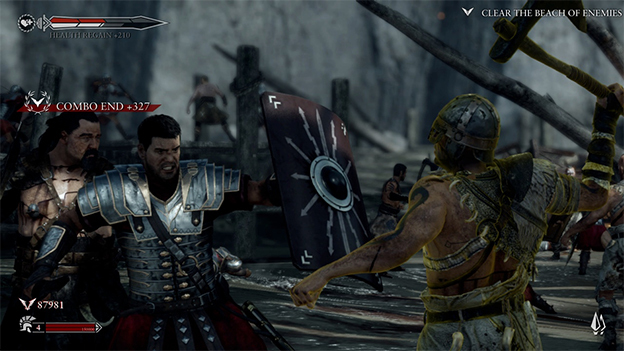 The visceral combat is downright brutal, as it must have been on any Roman battlefield of the time. 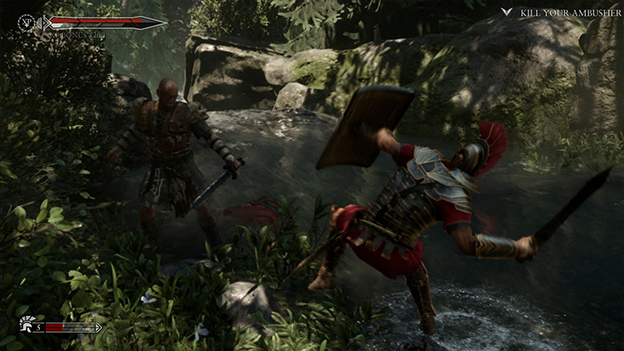 Combat and combos earn you Valor and experience, and Valor buys you upgrades. Upgrades are unlocked for purchase as you level up by acquiring a certain amount of experience, which as any RPG gamer can tell you, is pretty standard. 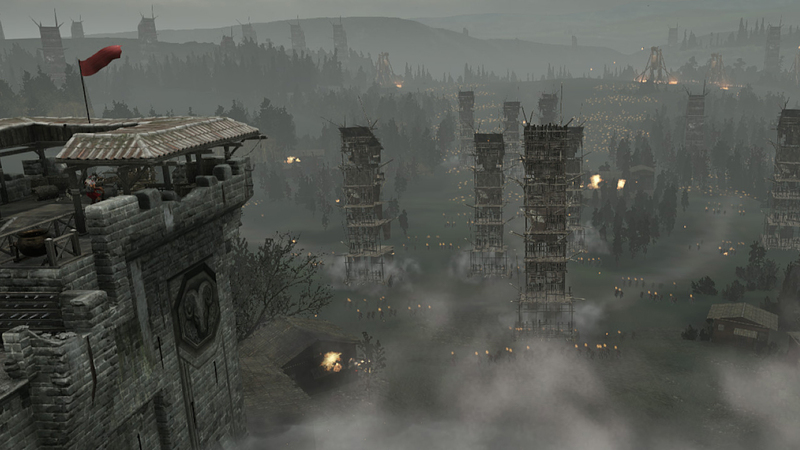 However, during my time fighting through the barbarian horde, I found little use for upgrades or the leveling system. Unlocking new upgrades never made me feel any more powerful or efficient; honestly, the only truly noticeable impact derived from the upgrade system was a welcome increase in health. 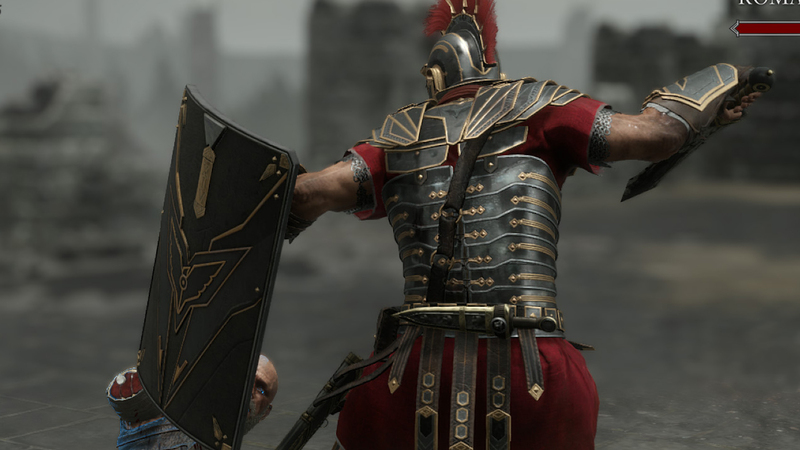 Other than that, I could have cared less about gaining levels for Marius, which is a shame; because with a little more diversity, the individual combat of Ryse could have been a lot more engaging.